Here’s which media greats are backing Britain’s inaugural Diversity in Media Awards. The 2017 Diversity in Media Awards are delighted to announce three new sponsors – The Economist, Getty Images and All3Media. HuffPost UK has also been announced as the official media partner for the event. Presented by BBC newsreader Jane Hill, The Diversity in Media Awards are taking place at London’s Waldorf Hilton Hotel on 15 September and will celebrate the individuals and organisations whose work helps to promote the values of equality, diversity and inclusion in all forms of media. A host of stars have been shortlisted for an award, including DJ and presenter Reggie Yates, former footballer Rio Ferdinand, documentary presenter Stacey Dooley, TV royalty Graham Norton, actor Glynis Barber and actor/comedian Liz Carr. 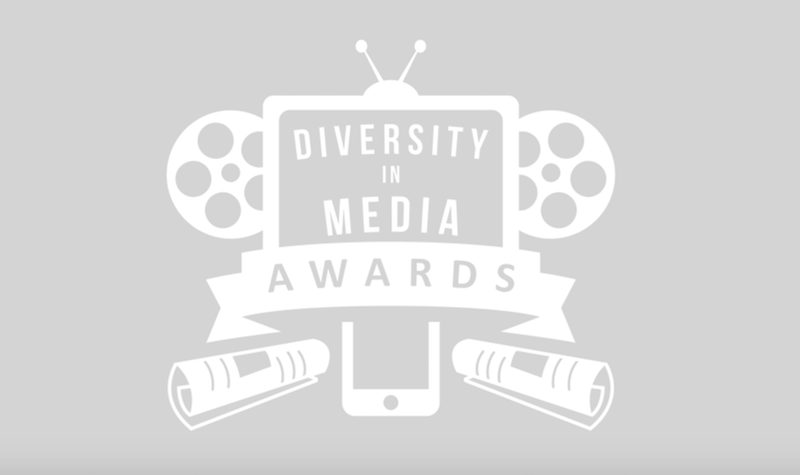 Visit diversityinmediaawards.com for all the shortlists. 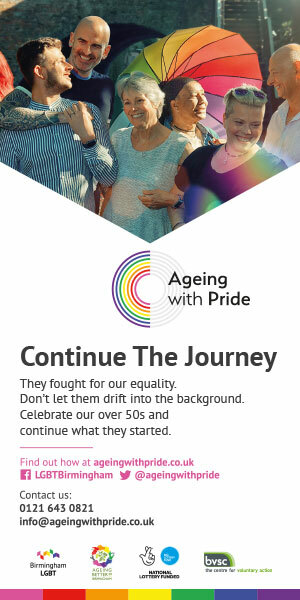 Find out more at diversityinmediaawards.com.